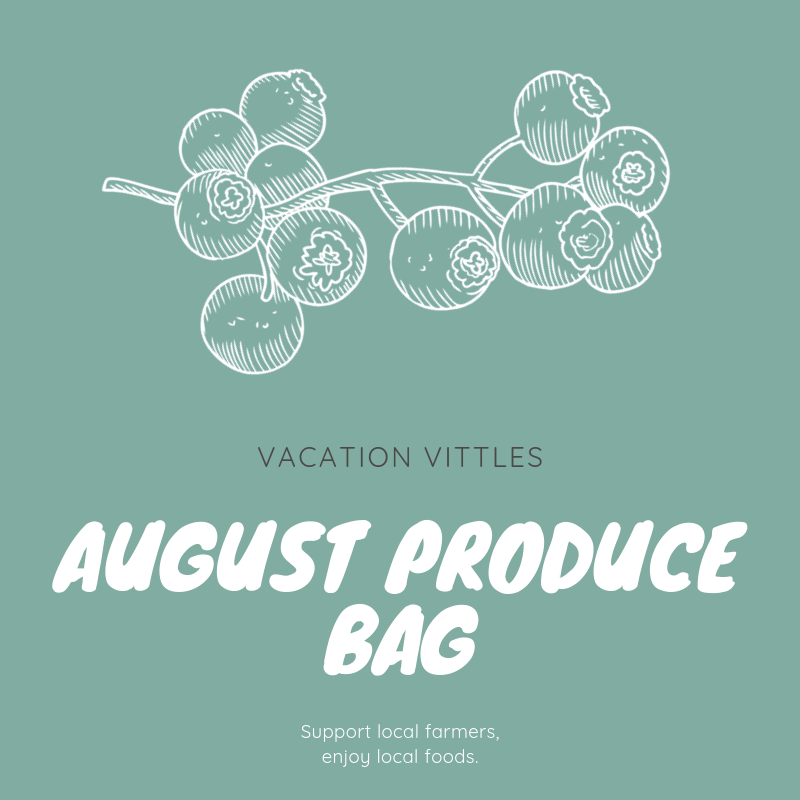 Thank you for your interest in supporting local farmers and enjoying local foods while on vacation in Sunset Beach. 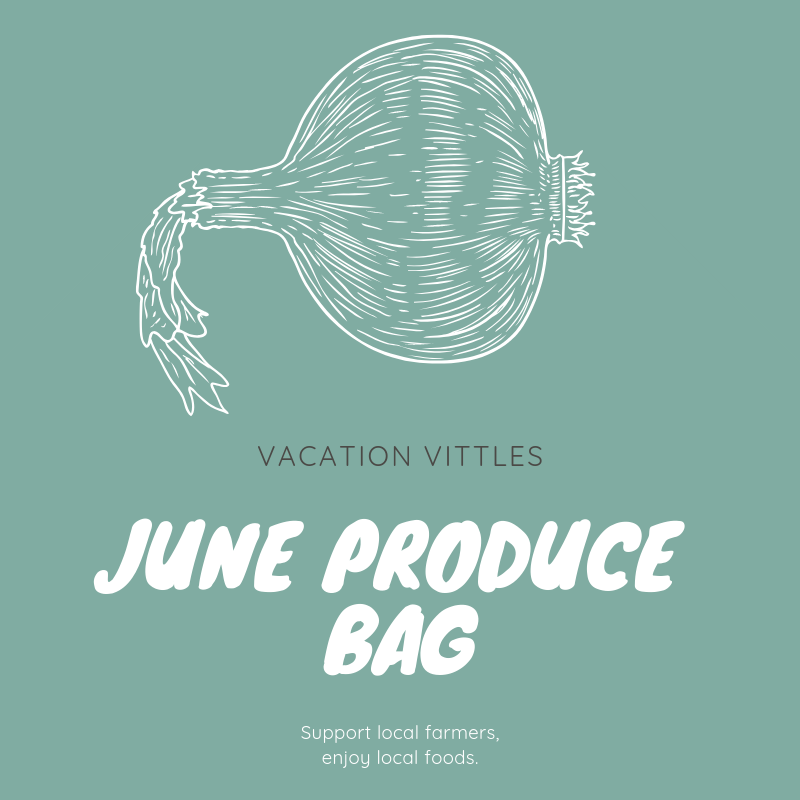 We collaborate with NC State University’s Fork to Farmer project and with local partners to power the online sale of produce bags from local farmers. 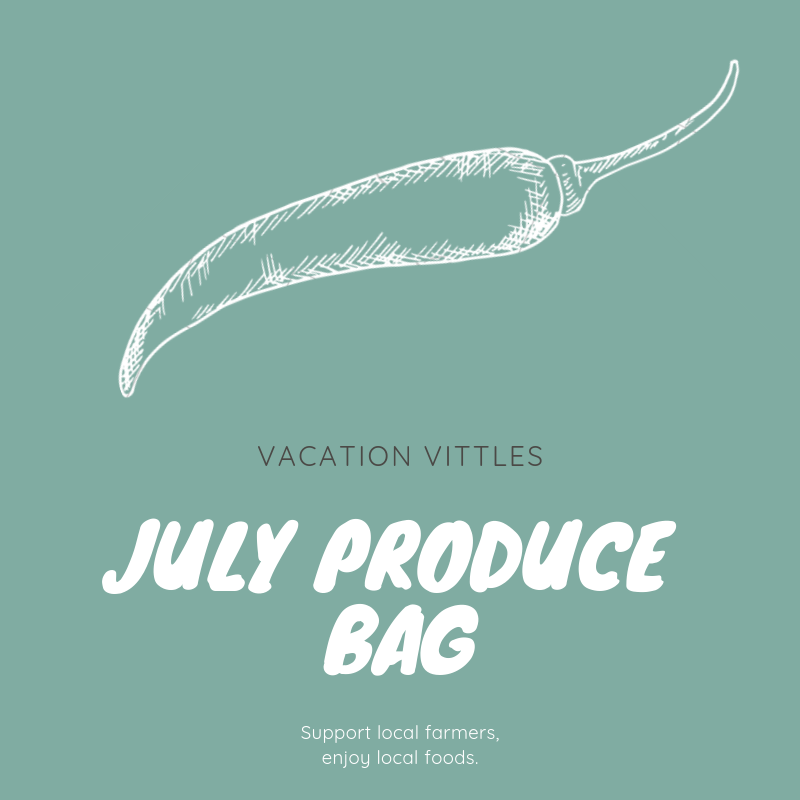 To pick up your Vacation Vittles bag(s), go to Sunset Properties after 2pm the Saturday of arrival. There will be coolers on the shady side of the rental shed, bags will be inside labeled with the name the order was placed under. Late arrivals can pick up bags from the coolers next to the rental shed until the following Sunday at 12pm. If not claimed by Sunday at 12pm the bag will be donated to a local food pantry.